One of my favorite instrumentalists, starting in the 80s (original bassist of Japan) and onward until the present, has passed away. Though Karn was best known for his work with Japan, he collaborated with many other artists such as Peter Murphy (post-Bauhaus duo Dali’s Car, which released only one album), Gary Numan (bass on the Dance album), Terry Bozzio (member of Zappa’s band and founder of Missing Persons), and David Torn. 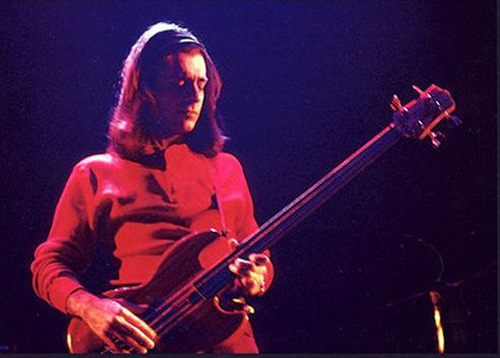 Karn was a self-taught master of bass guitar, and did as much to popularize the a fluid style of play on a fretless electric bass as anyone short of Jaco Pastorius. Not a major name, unknown to most, but this is a very great loss. 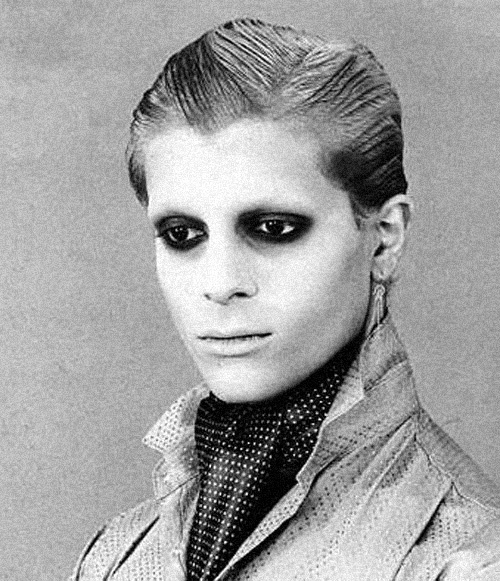 Mick Karn will be missed by many. Mick’s alien stage, strongly influenced by Bowie here. Here he is in the red suit. This is the Oil On Canvas lineup of Japan. Guitarist Rob Dean had been sacked, and Masami Tsuchiya (of Ippu Do, and later contributor to Arcadia’s So Red the Rose) played Dean’s parts. Later Karn, eyebrows grown back, hair grown long. I think this is somewhere in the later 80s, after Dali’s Car and Dreams of Reason Produce Monsters. 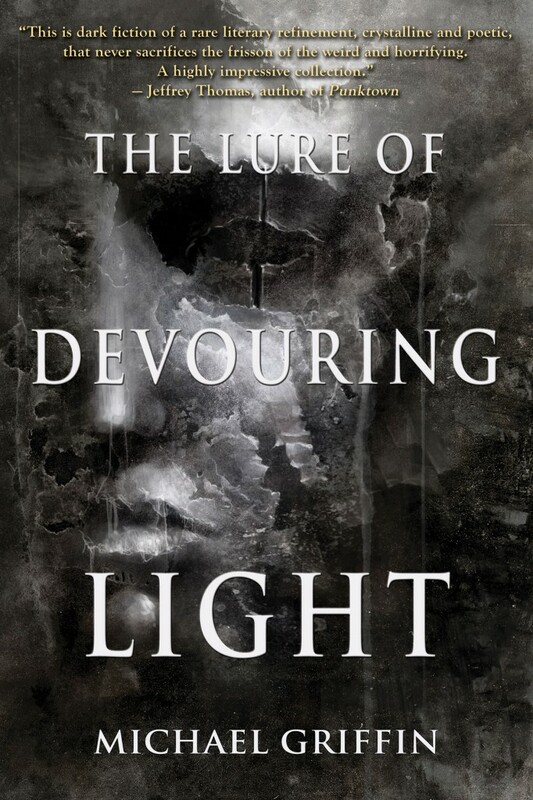 More discussion here on the Hypnos Forum.